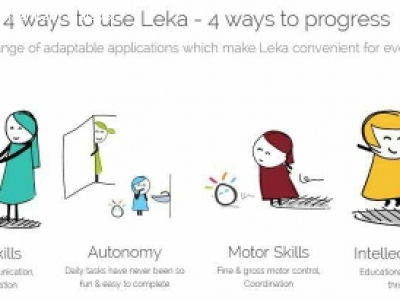 Leka, world first robot to assist Autism intervention is here in MALAYSIA! 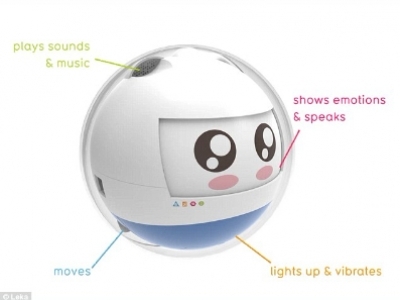 Now, you can get home a robot to help in the intervention of your child's autism need or for your school or teaching use. 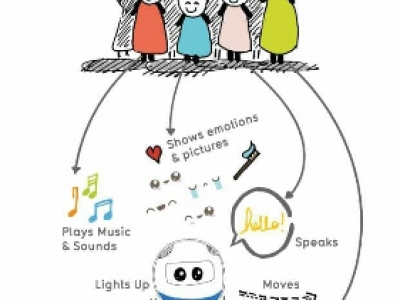 Research showed a 89% improvement in their social engagement after using LEKA. LEKA is now available for purchase via Animals for YOUNG, the exclusive distributor of LEKA in MALAYSIA. Limited units, first come first served.